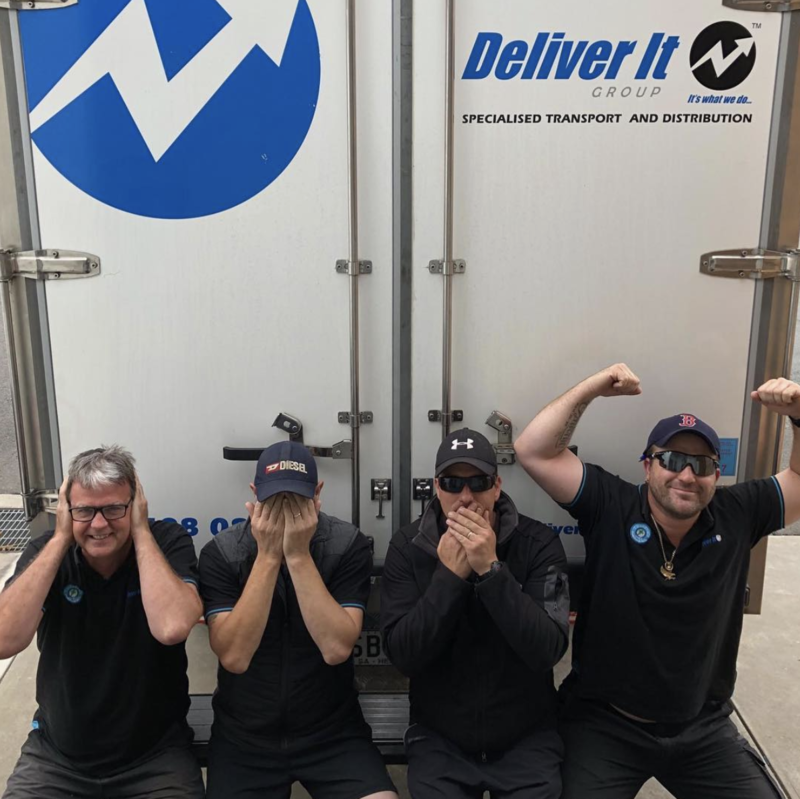 For the past 17 years Deliver It has been providing industry leading refrigerated transport to South Australians and their businesses. Our comprehensive knowledge of what is needed to service you, mean dealing with us is easy. Our delivery schedule operates Monday through to Saturday with flexible operating hours to suit your needs. Although the majority of our delivery services operate between the hours of 7am and 3 pm we also run service outside these hours. Please take the time to fill out the form below and let us know we can help you achieve your logistic goals. One of team will respond shortly to your request to tailor a solution for you. We look forward to hearing from you and forming a long and successful partnership.